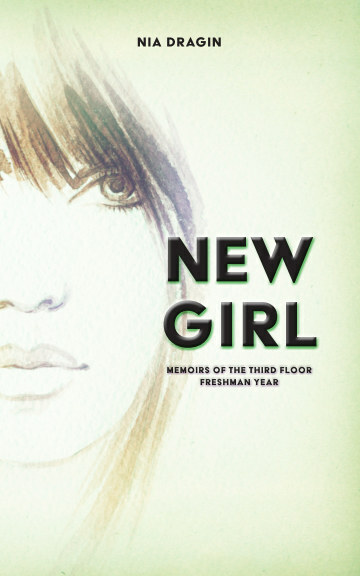 It was a close one this month, but as always, only one book can prevail at being the Book of the Month. 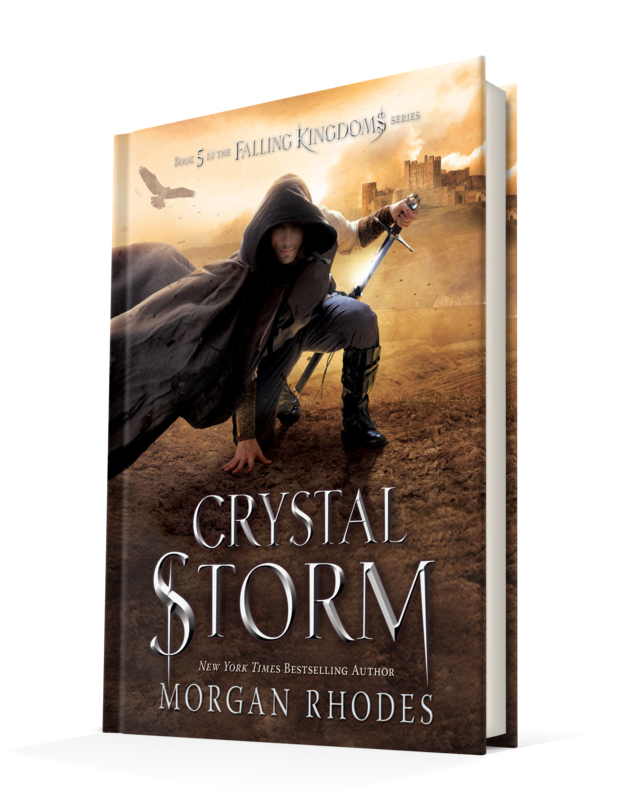 This month’s winner is Crystal Storm by Morgan Rhodes, the fifth novel in her best-selling Falling Kingdoms series. Check out the details on the series right here and stay tuned for January’s Book of the Month Poll.